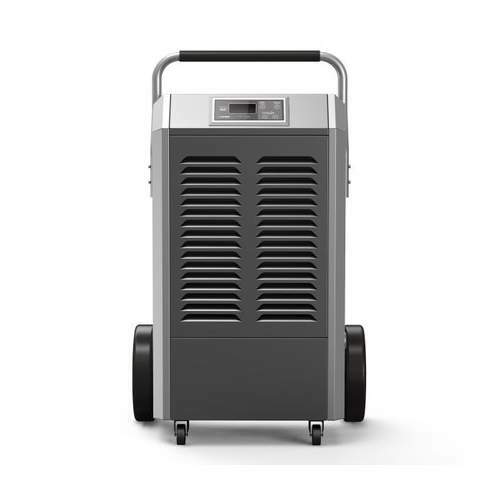 What our customers are asking for from a building dehumidifier, of course, to extract a lot of moisture from the air, using as little consumption as possible and give us many years of reliable operation. 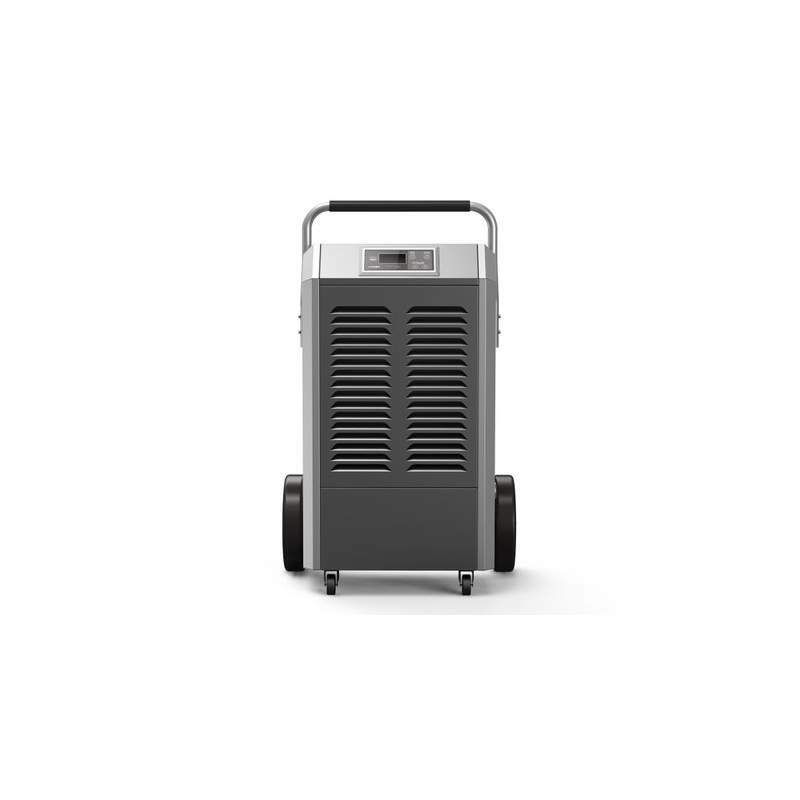 This was precisely designed to make the Puredry PD 130L Design series. 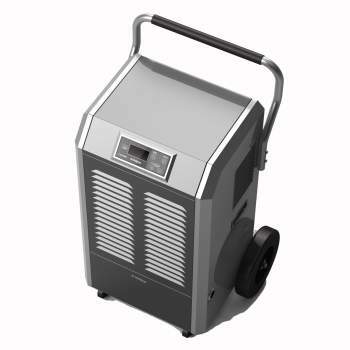 Designed and built with the latest technologies, the Puredry PD 130L Design series is our first dehumidifier that qualifies for Puredry Design. This means that it meets our energy efficiency requirements with just 1.79 kw / h and superior manufacturing quality. This is why it comes with a two-year guarantee. 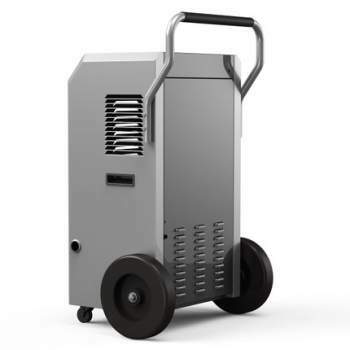 Puredry PD 130L Design series is coated in epoxy paint in a steel casing to reduce scratches. It uses 250 mm diameter polyurethane wheels and has very large handles for ease of movement above and below stairs and curbs. It has an easy-to-use electronic control panel. Internally, it uses the highest possible quality of parts and welds to ensure reliability under all conditions and to provide the maximum exhaust rates using minimal energy consumption as much as possible in all temperatures and relative humidities. 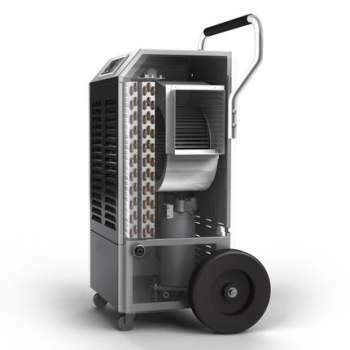 It has been installed as a standard Hot gas defrost to improve performance below 16 ° C. When not in use Puredry PD 130L can be stacked up to three to save space.